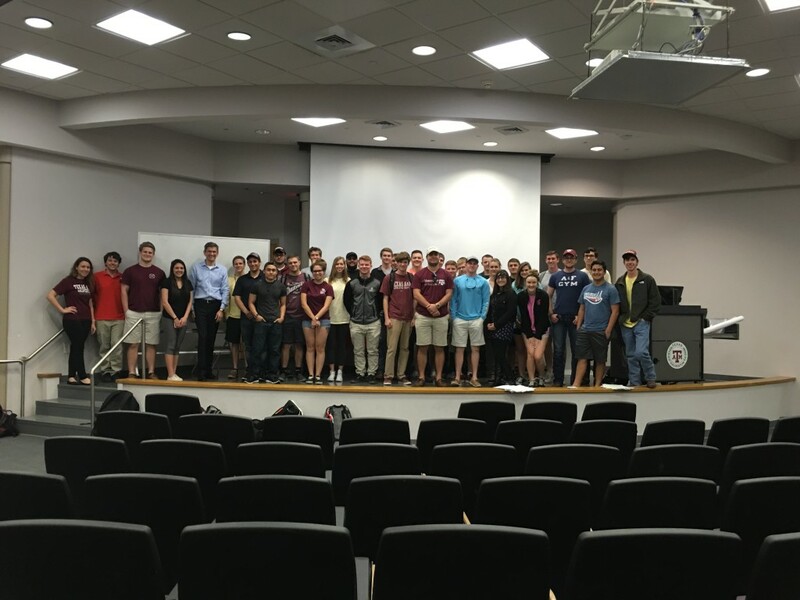 The Jukes Group gave a lecture to large number of students at the campus of Texas A&M in Galveston last Friday. The lecture covered various aspects of Subsea, and Pipelines, with the aim of inspiring the students to see the possibilities of careers in the Energy Sector. The Jukes Group Subject Matter Expert (SME), Dan Herman, is currently teaching a Course entitled ‘Introduction to Offshore and Coastal Engineering’ at A&M, and focuses on teaching earlier students about the different aspects of Marine and Offshore Engineering.